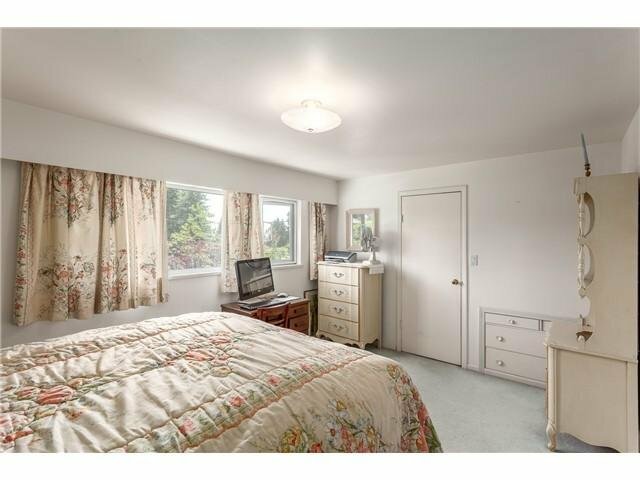 A huge opportunity to renovate or build your dream home. 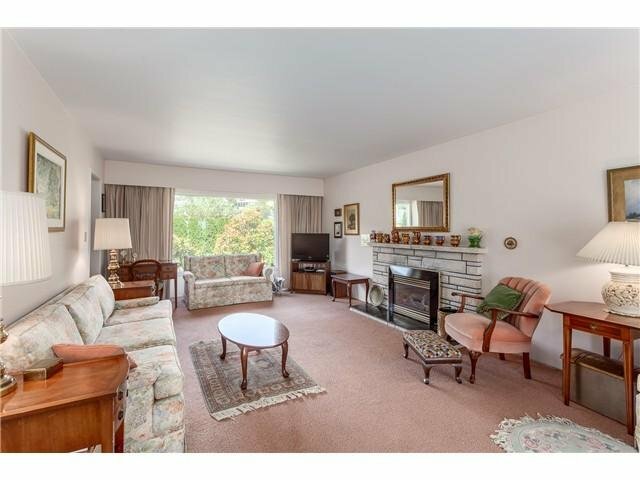 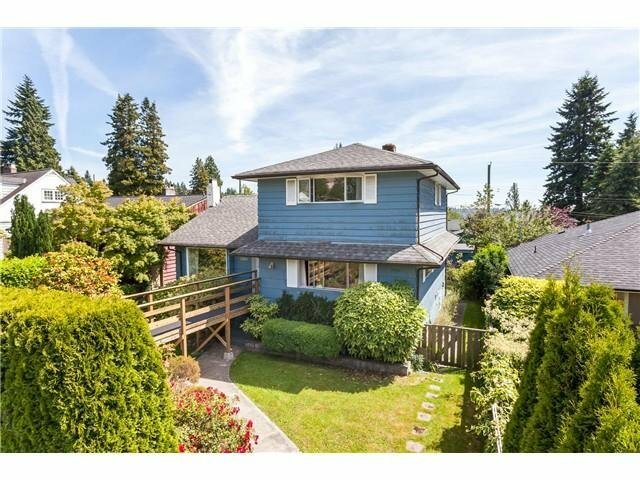 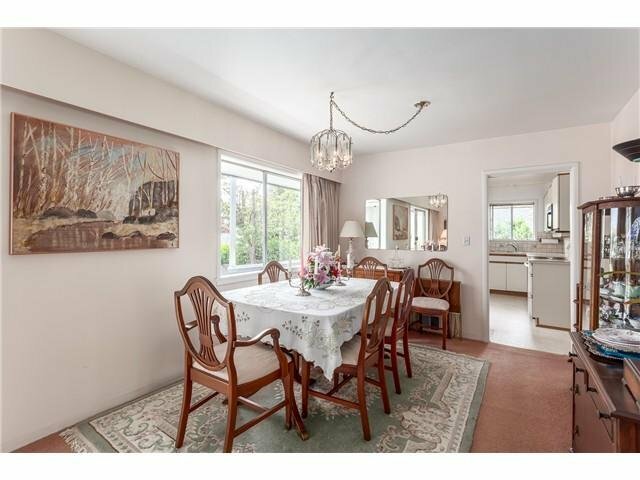 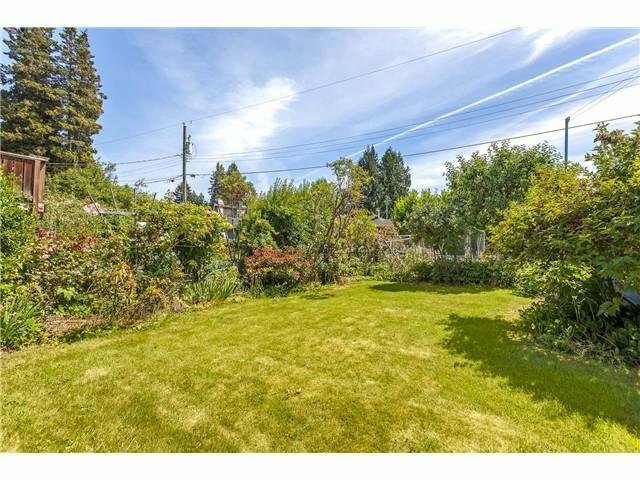 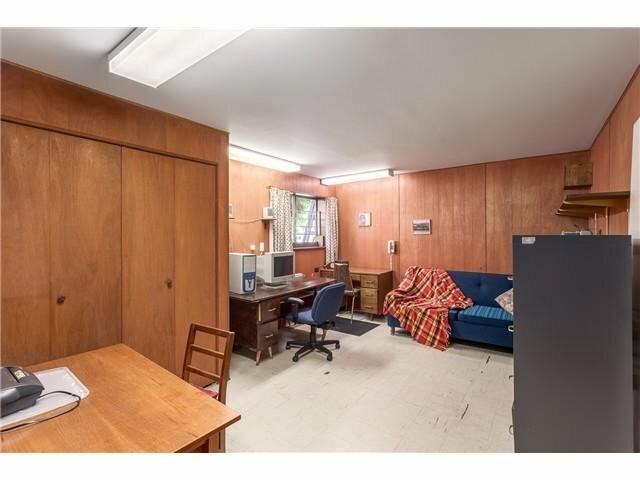 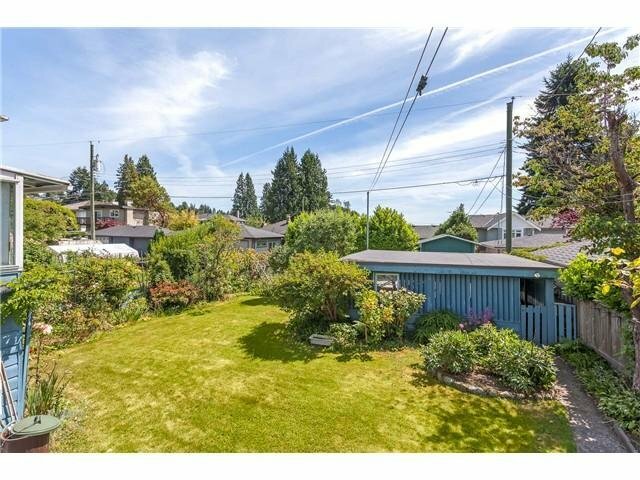 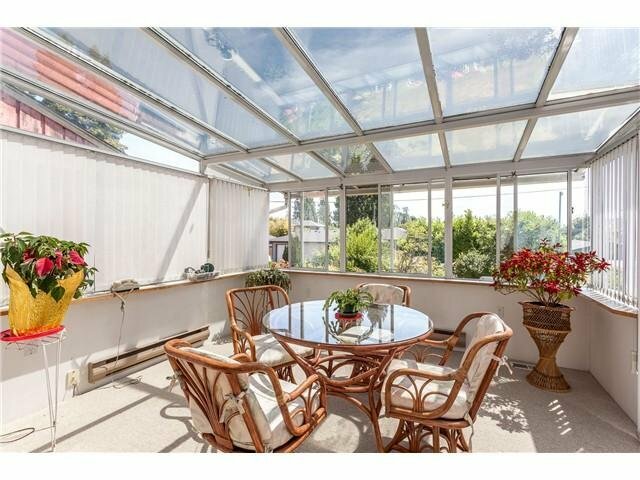 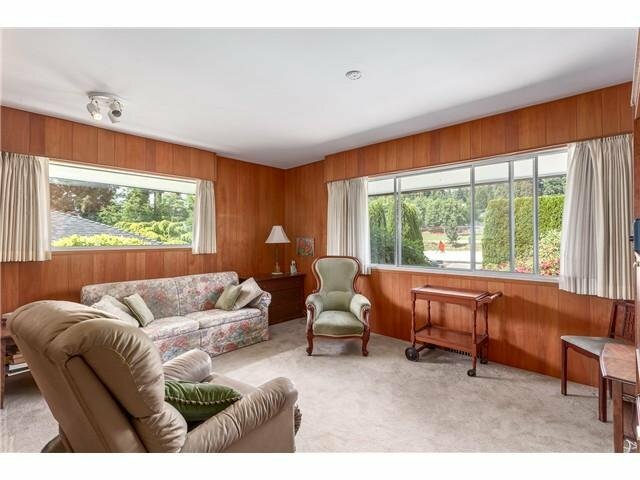 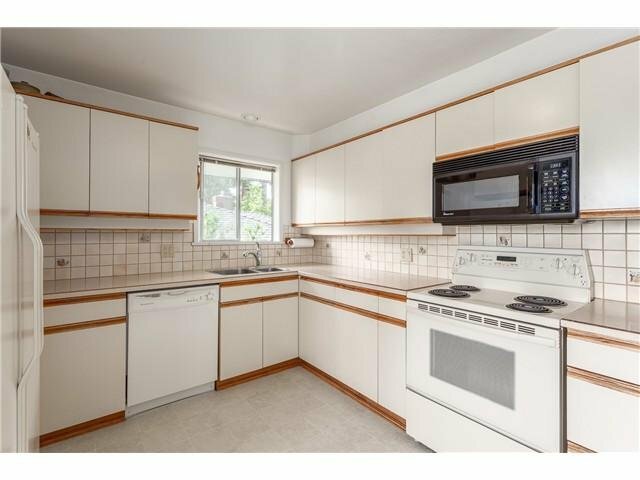 This older character south facing home is situated on a 50' x 122' sqft flat lot in the heart of Ambleside. 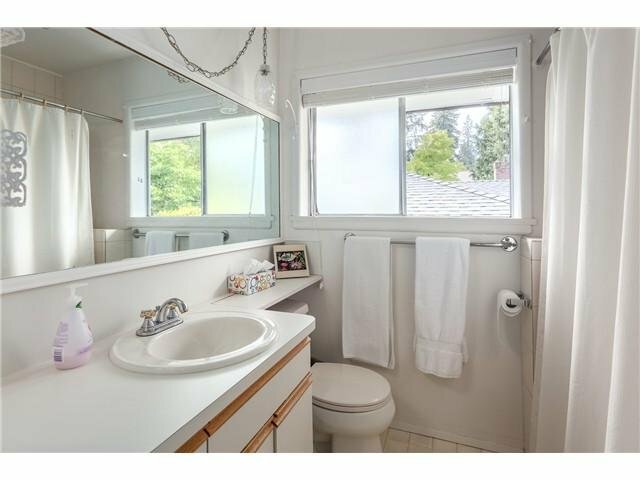 Upper level features 2 bedrooms, 1 bathroom. 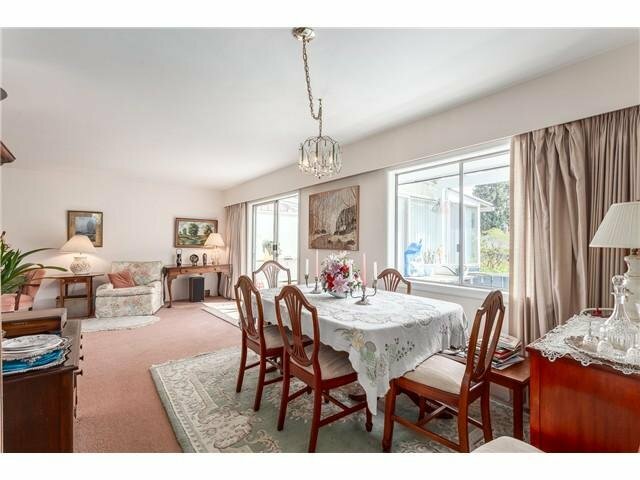 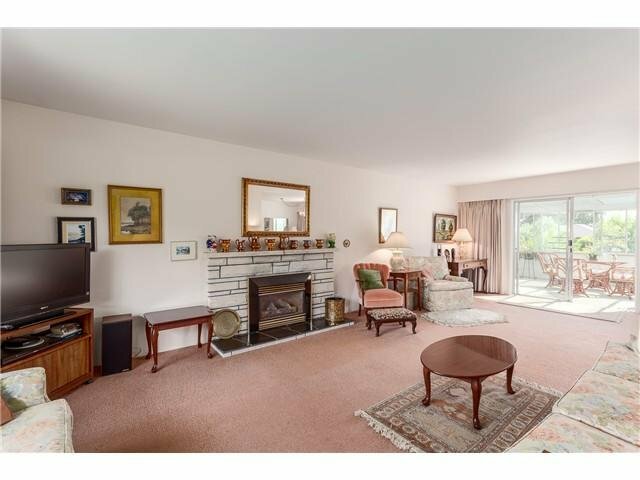 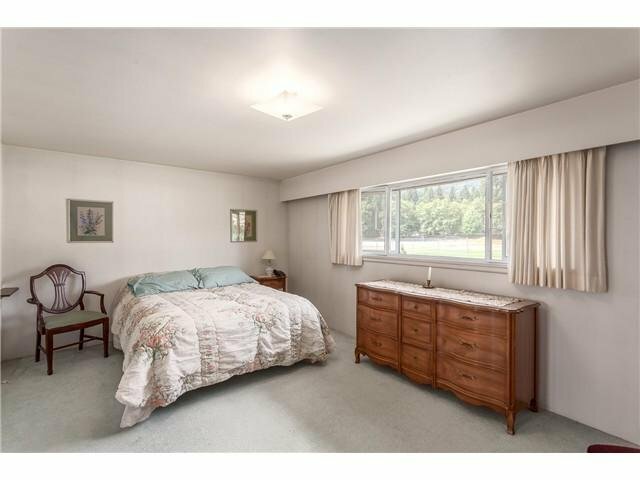 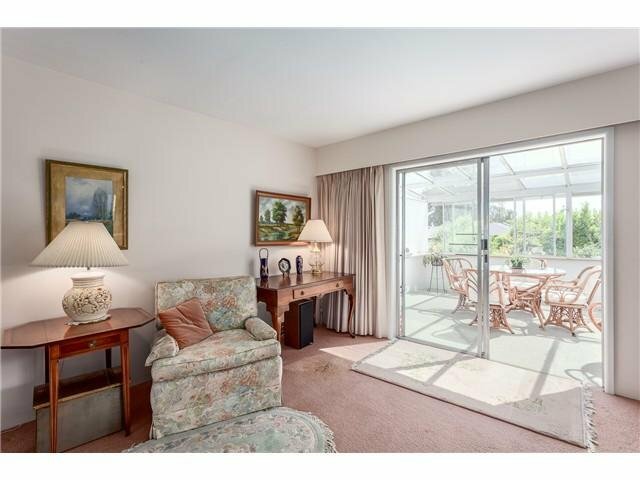 Main level features formal living and dining rooms, large kitchen with spacious eating area. 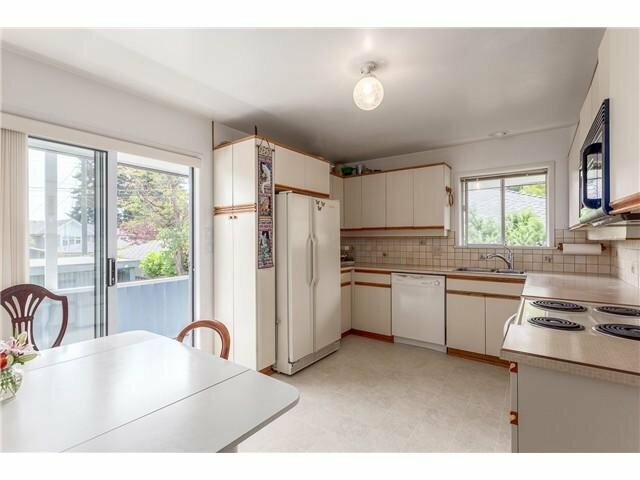 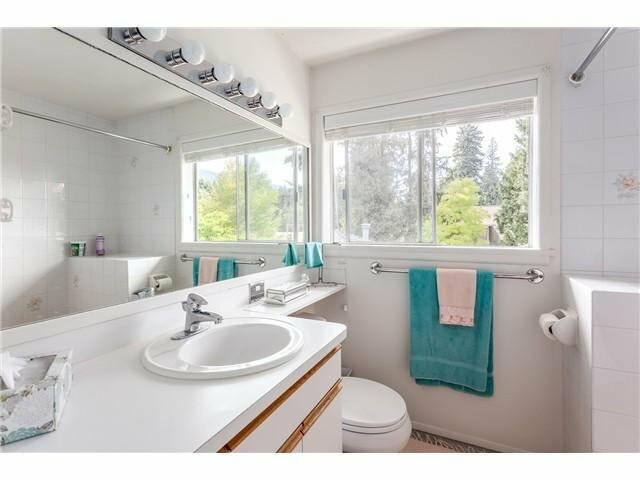 Lower level boasts a huge rec room, home office, laundry room, bathroom, workshop and lots storage space.Features a peek-a-boo ocean view from the upper floor. 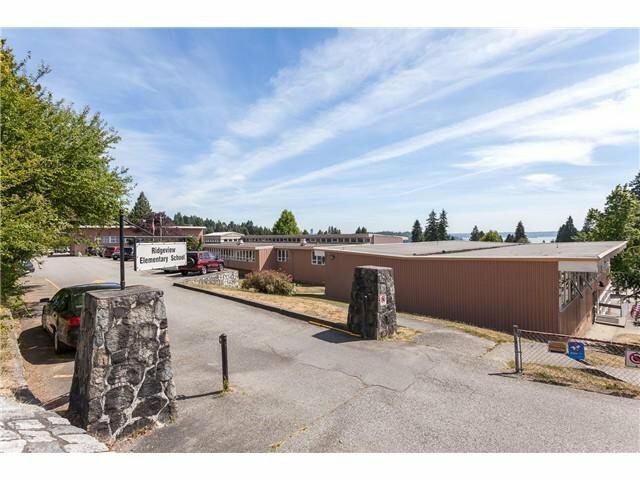 Walking distance to Ridgeview Elem and WV Secondary school, shopping, transit, recreation and Park. 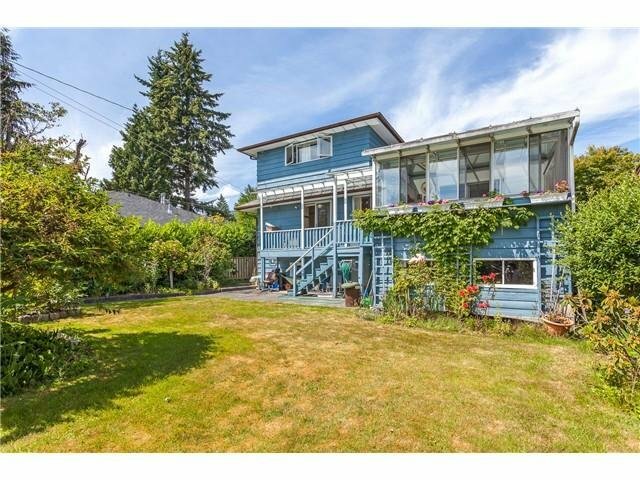 Open House Aug 9, Sunday 2-4pm.